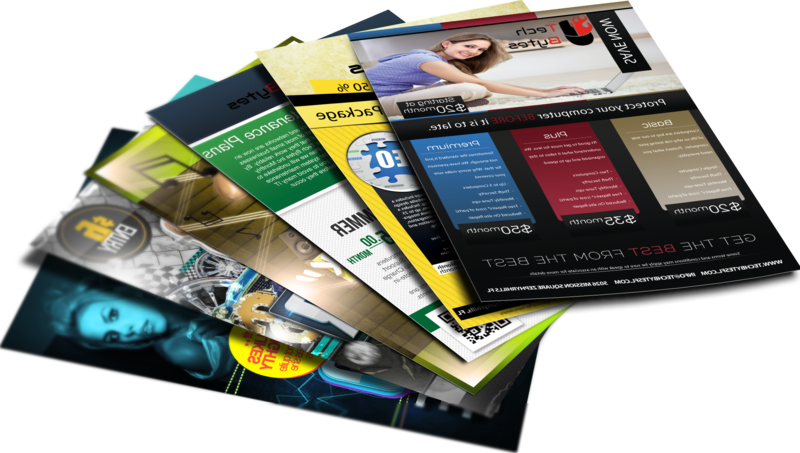 At Bookletprinting.ie we provide cheap printing of Leaflets for our customers in Ireland, we also offer nationwide delivery. 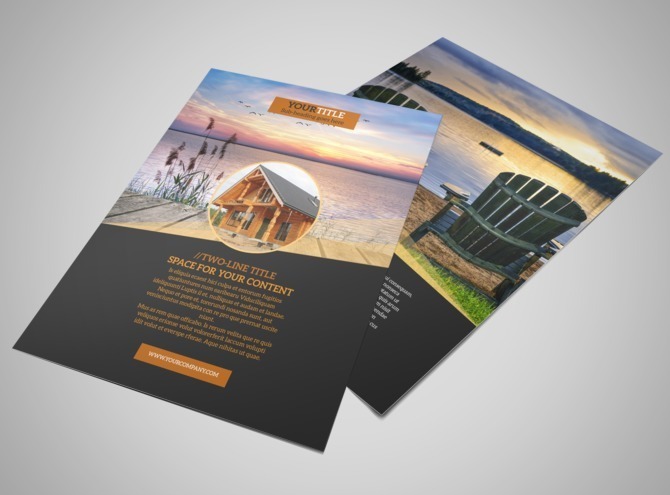 Our professional leaflet printing and design is a class above the rest at cheap prices and high quality 130g paper also available in gloss or silk finishes. 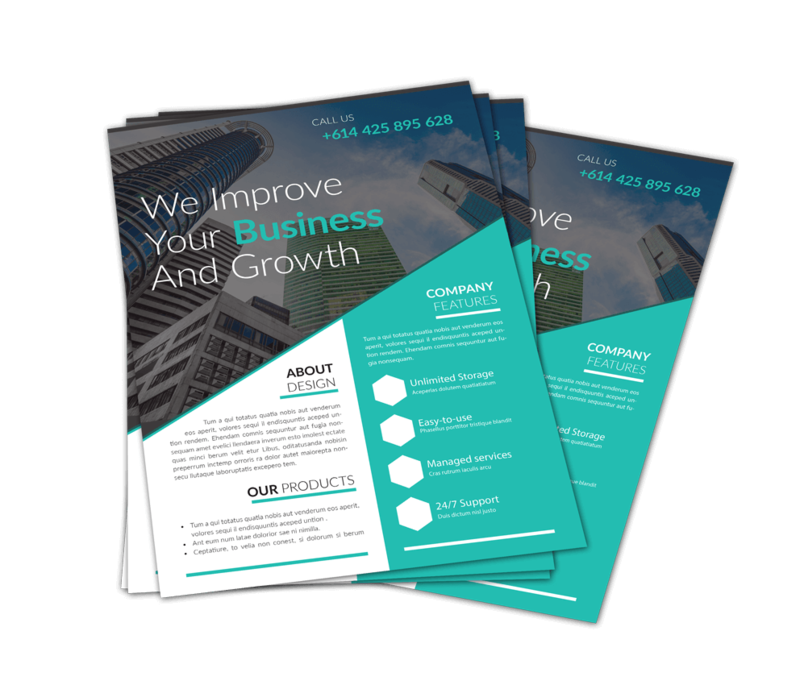 Leaflets are a simple but effective way for getting your business out there to your customers and showcasing your products. 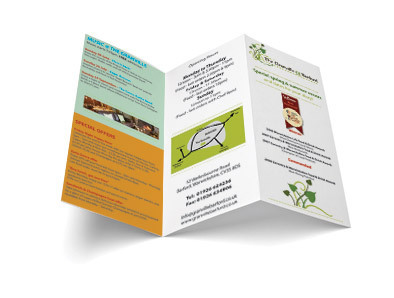 Our leaflets are printed with the latest technology in lithographic printing. See below our prices for the latest leaflet printing at Bookletprinting.ie. Don’t worry if your quantity/price is not listed below, simply contact us today and we will issue a quote as soon as possible. 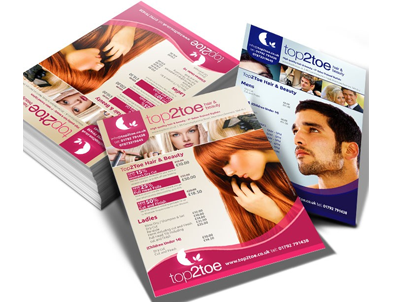 Don’t forget we also offer Free Nationwide delivery on all our printed leaflets & flyers. Pricing shown below excludes VAT.